Specialist in Microblading, Ombré brows and HD Brows. 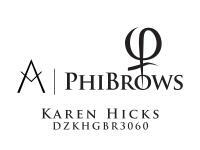 Trained by the worlds leading Microblading company – Phi Brows! If you have sparse brows or no longer want to pencil your brows in every day then this treatment is perfect for you. Microblading is the most natural form of semi permanent make up for the brows. 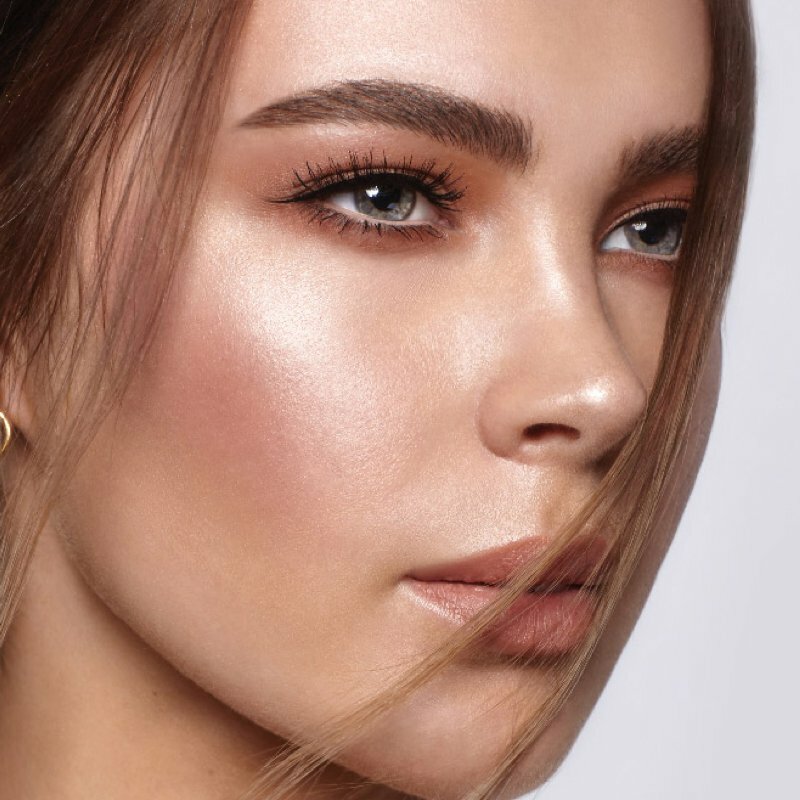 Hair strokes are created using a micro blade creating the perfect brow for you. The brows are measured to your face using the Phi compass based on the golden ratio of 1.618. 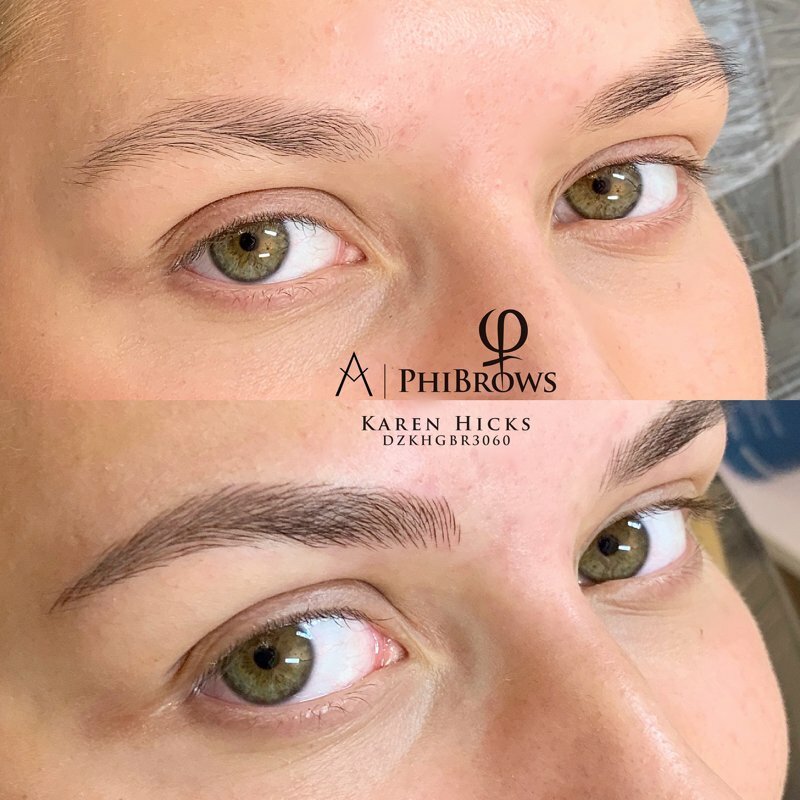 Phi pigments are colour matched to your brow hair so after healed the bladed strokes will blend in with your natural hair. Often clients think that their eyebrows won’t grow because of over plucking. A lot of the time this isn’t the case. Believe it or not eyebrow hair takes 4 months to grow so you have to be prepared to throw away your tweezers and trust me! Initially gaps can be filled with HD brow products but after time hair will have grown in these areas so less make up will be needed. 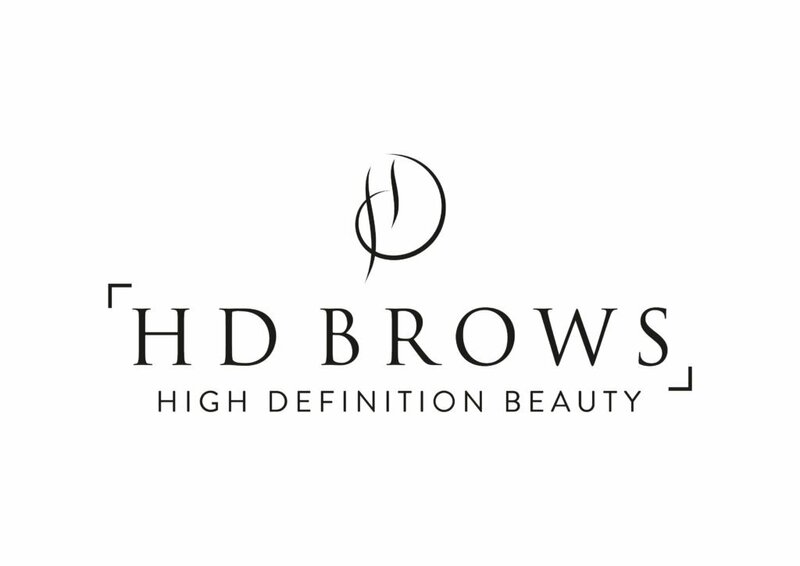 If you are committed and patient you too can have HD Brows. Always striving to be the best since training in HD Brows in January 2012 I have completed and passed 3 of the HD brows courses and am proud to say that I am a PRO stylist. 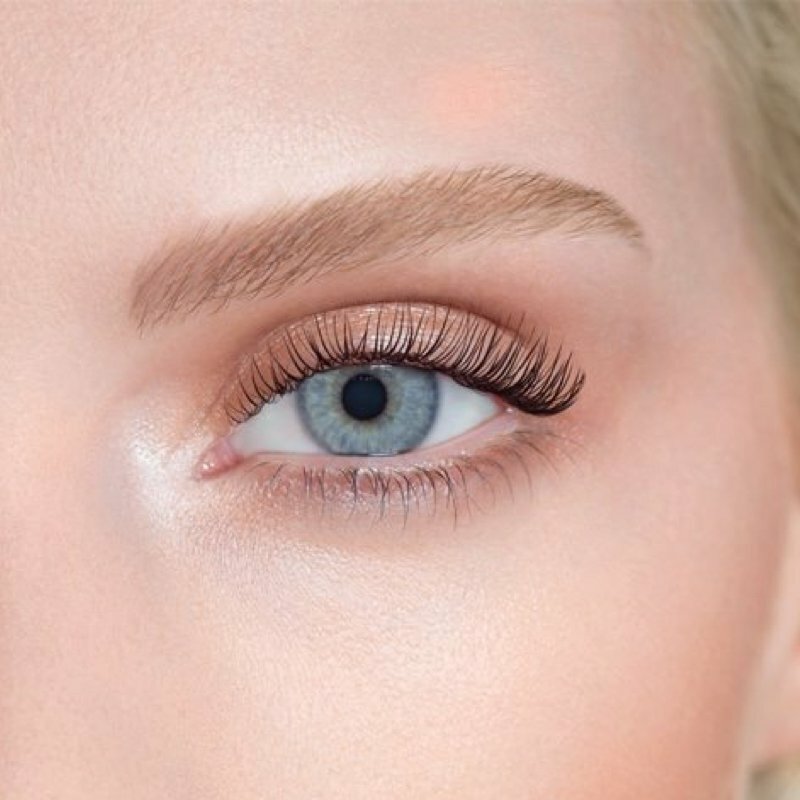 Everyone wants the big lash look. 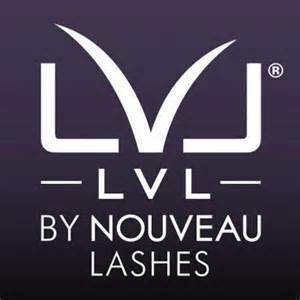 But while lash extensions are a great solution for many, there are those who prefer LVL for a natural solution which adds length, volume and lift to your natural lashes and lasts 6-8 weeks! Colour boost included in the treatment. I am very proud to have been trained by the Wax Queen herself, Kim Lawless! I use the best wax in the beauty world ‘Perron Rigot’ , which Kim uses herself. Only hot wax is used for initmate waxing. Hair is removed quickly and effectively. Once you have been waxed the Kim Lawless way you will never go elsewhere again, that i promise you! You will walk away hair free. No hair goes unnoticed! Stay updated with what we do via our Instagram..